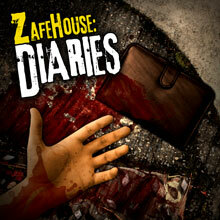 Zafehouse: Diaries has been updated to v1.1.61. This is an interim patch that addresses a few balance issues and bugs with the current version. Based on player feedback, we've done a lot of work on tweaking the difficulty of certain dilemmas involving survivors fighting NPCs. We've identified and fixed a couple of issues that could cause these fights to have unpredictable difficulty. We've also made a few changes to the injury system, medicine consumption and resting so that they function as originally intended. 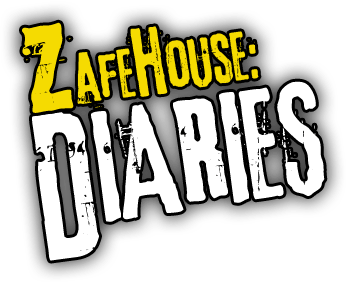 If you'd like to read the patch notes in full, just head over to the forums. 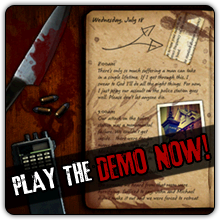 Direct purchasers and GamersGate customers, the patch can be downloaded from our support page. For Desura users, please use the Desura client to update the game.